Hello guys and welcome to this new Android tutorial, today I'm going to guide you on how to install Android 4 Custom ROM into your NEXTBOOK NEXT7P12 Wifi tablet, so in case you have a boot problem error like mine or you want to install a faster custom ROM instead of the official, follow this tutorial. First thing first make sure you have the same reference as the ROM on this article which is "NEXT7P12", you can find it on the back of the tablet. First download the TWRP recovery and the costume ROM. Then copy the zip ROM file to your SD card root. And extract the "uImage_recovery" to the root of the sdcard. 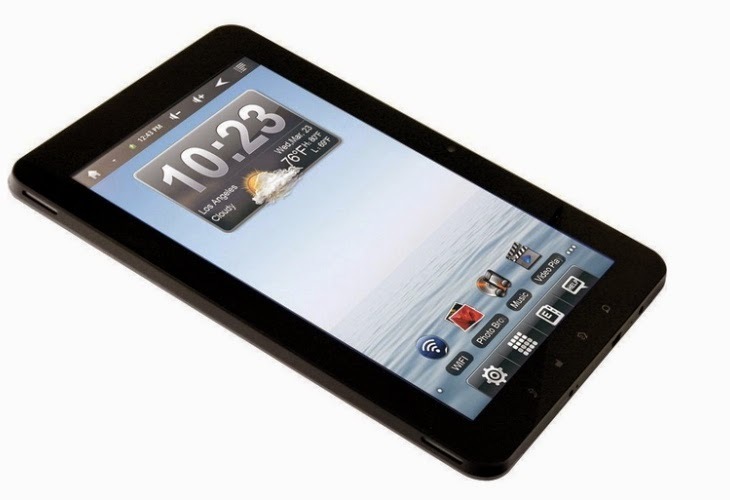 Now make sure your NextBook tablet is charged and off. insert the sdcard to the tablet and boot to the upgrade mode using "vol- and power" buttons. Now the TWRP recovery will load. Go to install, chose the ROM zip file and silde to start flashing. After flash completed, wipe cache and dalvik cache. That's it, now your tablet must boot to the new ROM. If you have touch lag problem on the TWRP recovery please try the 4G version of the recovery from here. ROM and files are courtesy of freaktab forum. And as always, I'm here for any help just leave a comment.